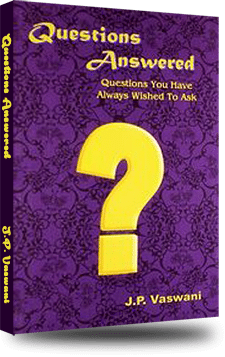 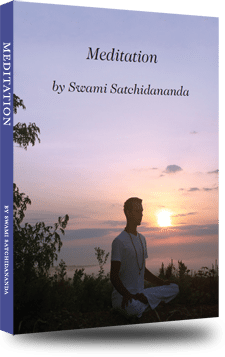 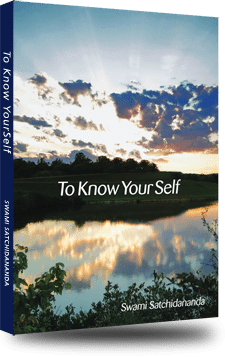 This book is a compilation of Questions-and-Answers, collected together from several sessions held all over the world with Dada J. P. Vaswani–a brilliant orator, a gifted writer, a scientist-turned-philosopher, and a living saint in the great tradition of India’s seers and sages. 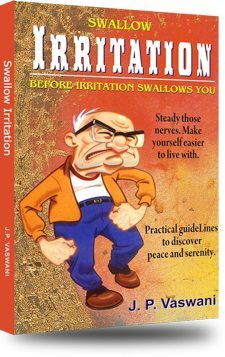 Dada J.P. Vaswani is the spiritual head of The Sadhu Vaswani Mission and the author hundreds of self-help books on meditation, positive thinking, Hinduism, and on stress management. 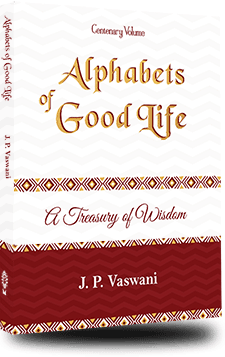 Alphabets of a Good Life Free! 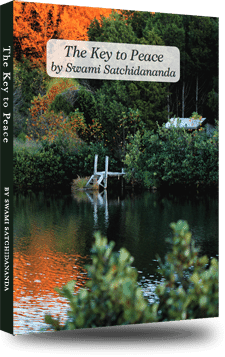 The Key to Peace Free!